The Department of Justice and United States Attorney William McSwain announced two indictments on February 6, 2019, charging fourteen people from the medical provider Advanced Urgent Care (AUC), for a multitude of crimes including conspiracy to dispense and distribute controlled substances outside of the course of their professional practice, health care fraud, and conspiracy. The indictments include the following doctors: Dr. Mehdi Nikparvar-Fard; Dr. Vincent Thompson; Dr. Loretta Brown; Dr. Avrom Brown; Dr. Frederick Reichle; Dr. Marcus Rey Williams; Dr. William Demedio; Dr. Neil Cutler; and Dr. Murray Soss. The Department of Justice has accused AUC of operating as a “pill mill” of opioids including oxycodone. Per the indictment, for a fee of $80 - $140, a “patient” would receive “pain management” which typically consisted of a prescription for opioids. 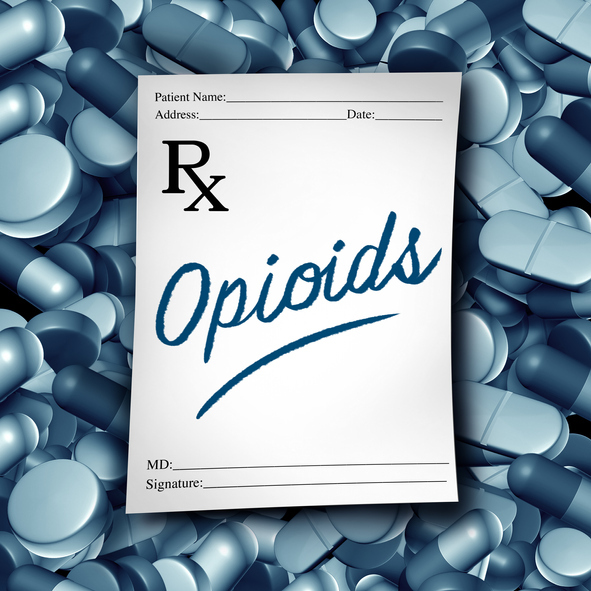 Additionally, the indictment alleges the medical providers continually ignored working signs that patients were abusing their prescriptions by ignoring urine drug screenings, which were positive for street drugs such as heroin, cocaine, and methamphetamine. AUC runs a number of operations and practices throughout the Philadelphia area including practices at 5058 City Avenue and 9432 East Roosevelt Boulevard, as well as the surrounding area at 721 Bethlehem Pike Montgomeryville, PA and 126 Easton Road in Willow Grove, PA.
As you know, the heroin and opioid epidemic has drastically altered lives throughout the United States and continued monitoring of prescription pain-pill abuses, such as this one, serves to assist people who are actually in need. It also brings attention to the fact that medical providers can, and sometimes do, “game” the system by overprescribing and over-charging for services that are illegal, unreasonable, or simply not necessary. At Chartwell Law, we are vigilant about continually monitoring developments relating to healthcare abuses and fraud, so we can assist our clients in successfully managing their claims. We encourage you to take a look at the doctors who have been indicted and cross-reference with any claims that you may have. A link to the indictment is below. More information about our work on combatting overcharging for prescription drugs can be found on our website, www.chartwelllaw.com. If you have any questions about potential next steps moving forward, please do not hesitate to contact us.